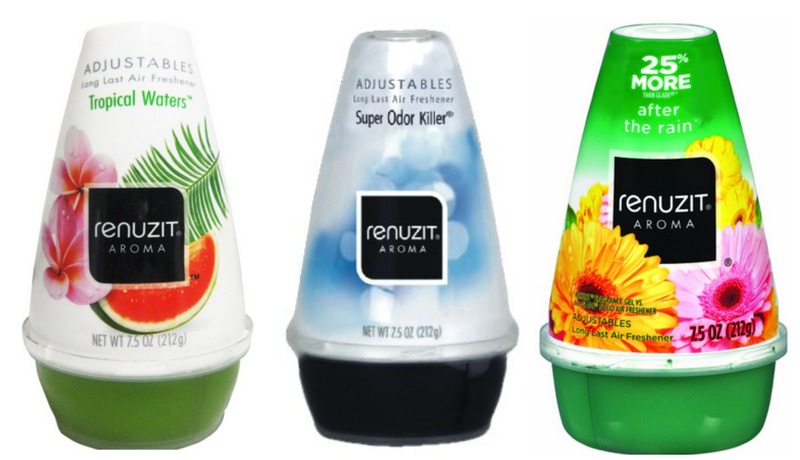 The cost is low for these smelly air fresheners, usually around a dollar. They start off strong and then they ware down in potentness, then you just throw them out. 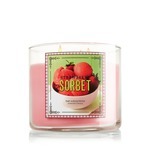 They come in a large range of smells so you can usually find a flavour that you love. 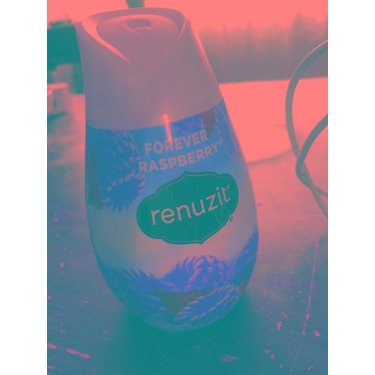 I didnt mind this air freshener. I like to set them on the back of my toilet and in closets and on or beneath small tables. The first week u can notice it quite well and after that its kinda just a faint smell. This was more or less useless. What little scent there was didn't last long and didn't go around the house and this is a small house. They were cheap so I guess I got what I paid for. These things never last more than a few hours. Most of the scents are pretty decent. The price is decent, but really wish they would last longer than what they do. They try out and get hard by 2-3 days max. 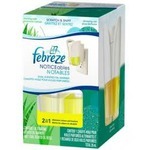 These little guys help me keep my house smelling fresh even in the hard spots like muy bathroom and pet areas. They are cheap and last longer than yoh would expect for the price. 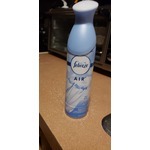 I use two of these air fresheners: one in the stair case and one in the bathroom. 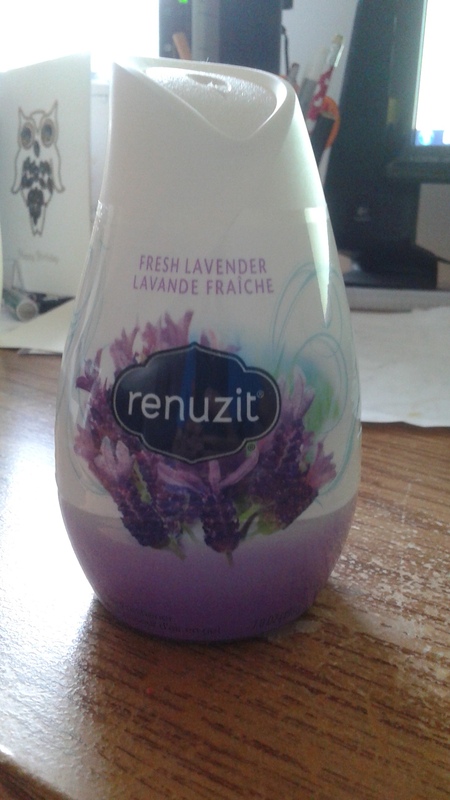 I like that the smell is not too overpowering. 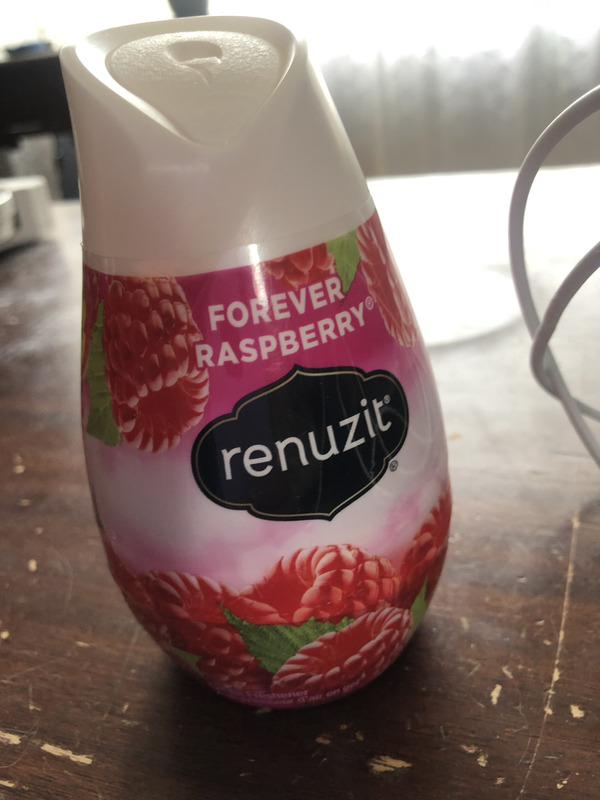 My favourite fragrance is raspberry. We have a lower level condo and the lower floor is always so humid and damp feeling, which makes it smell gross and musty in the summer. 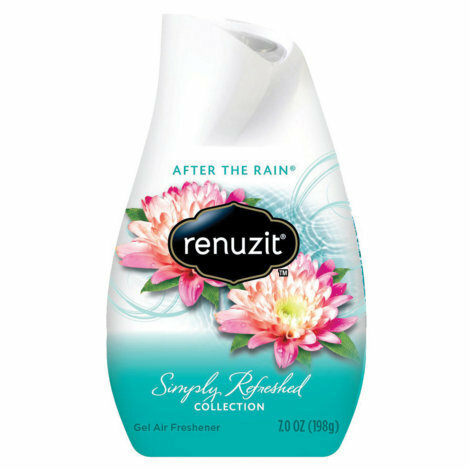 We put one of these in our bathroom which is the worst room in the house for mustiness and it smells so clean and fresh now! 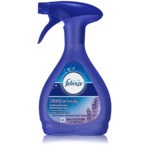 Sometimes I swear I can catch a whiff of this from down the hall. 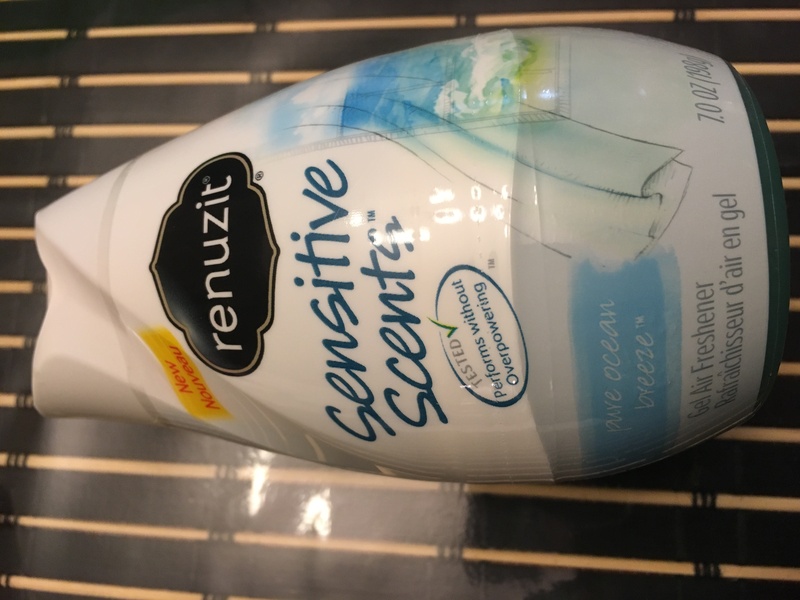 My fiancée hates strong smelly things too, but he loves the Pure Ocean scent which doesn't bother him at all! I purchase these at Dollar-Rama for a $1. 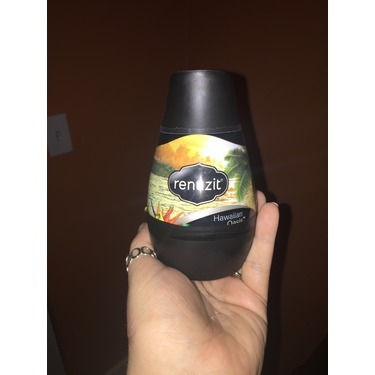 My favorite is the Hawaiian Oasis, reminds me of our trip to Cuba a few years ago. 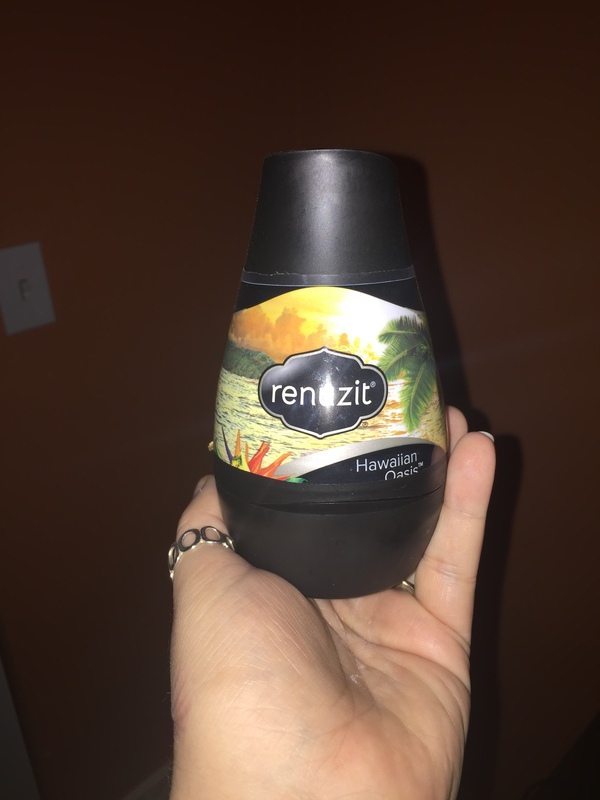 They all have great strong scents, however they are mild in their staying power and they mildly fragrance an entire roon, even small bathrooms. They work great in the summer, in the heat of my car. I leave on the dash so the sun gets to it. I will keep buying these, but won't spend more than a $2. You can't beat the price! I find these work equally as well as competitors and are cheaper. We use them in our bathroom. 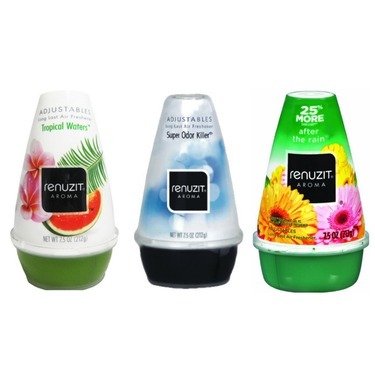 They last a long time and with the adjustable top the scent isn't too overwhelming. 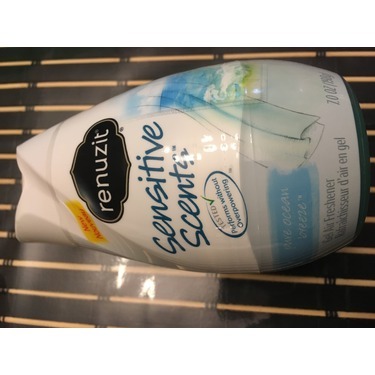 I just tried the one of the new sensitive scents line. I loved it the first day, and night. I put it in our small bathroom. Any time that I went in there I could smell the yummy ocean breeze scent. 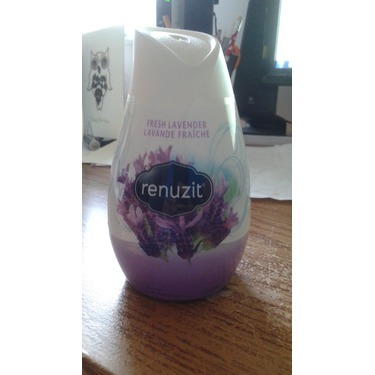 However I noticed the second day that I didn't really smell it anymore. My fiancé suggested closing it for a day and then trying again. We did that and yeah it kind of worked. I did smell it again the next day when we opened it again but only for that day. I guess for only $1 it is alright.